Deadline: November 26, 2017. Location: The Middle East. (Fully Funded). As part of the $10,000 grant, the journalist will receive a stipend and a budget that will include relevant risk assessment and Hostile Environment and First Aid Training as well as medical insurance and field reporting expenses. Deadline: July 31st, 2018. Location: London, England. (Partial Funded) The London Legacy Development Corporation has kindly agreed to co-fund 50% of the Inspiring Success Scholarship. 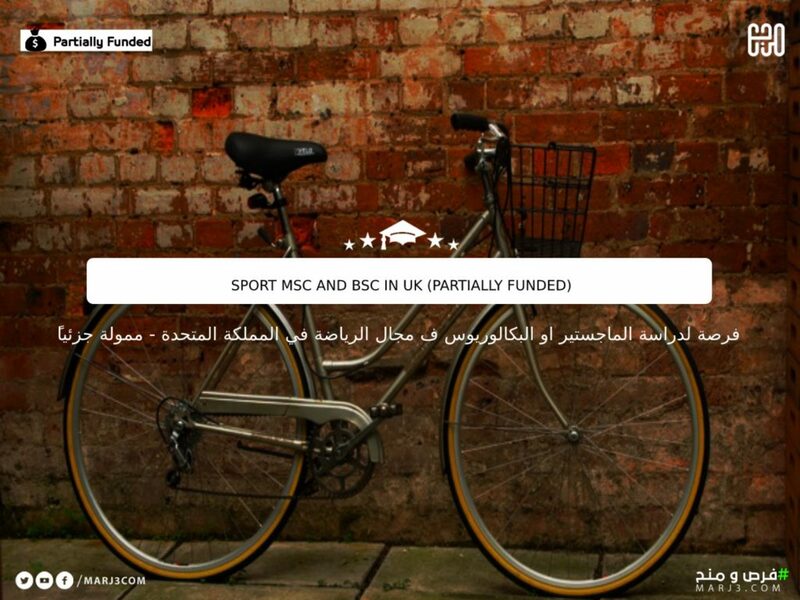 The remaining 50% is funded by Loughborough University.